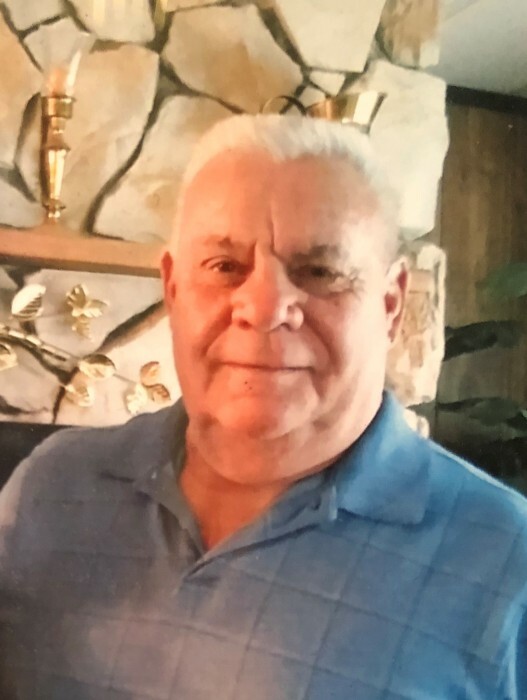 Walter (Wally) Martin Davieau, age 76 formerly of Ferndale, Washington passed away Friday, January 18, 2019 in Yuma, Arizona. He was a beloved husband, father, grandfather, brother and teddy bear to all. Wally was born December 31, 1942 in Vallejo California to parents Walter M Davieau and Bertha A Jensen. Wally grew up in Whatcom County attended Meridian High School. He enjoyed many things including boats, motorcycles, snowmobiles, and RVing. After retiring from Intalco, Wally enjoyed being a snowbird. He enjoyed having happy hour around a fire with friends and really enjoyed making himself a hot dog on that fire. Wally was preceded in death by his parents, the love of his life Lois Davieau. Survived by wife; Rusty, sons; Michael Morales, Chad Veenstra, sisters; Kathy Valley, Gert Jorissen & Rita Huisman and grandsons; Teren Morales, Colby, Tyson, Bowen and Maxim Veenstra. Wally will be greatly missed by all. A celebration of life will be at Latitude 49 Birch Bay, Sunday, February 10, 2019, 1:00 PM to 4:00 PM. Memorials may be made to your favorite charity or hospice.